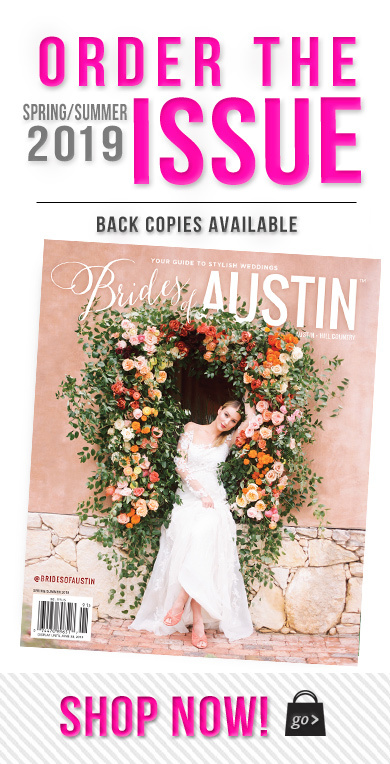 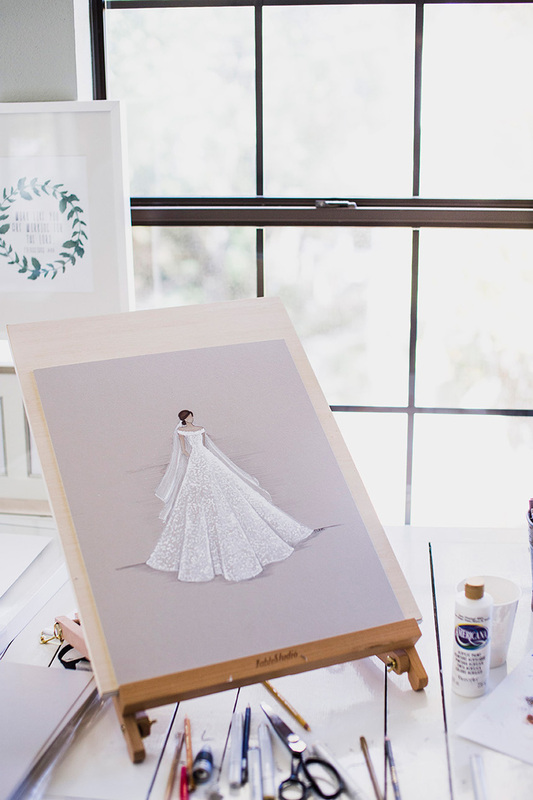 Let illustrator extraordinaire Catherine Cotton of Marry Me in Spring create a unique wedding gift that you or your loved ones will cherish forever! 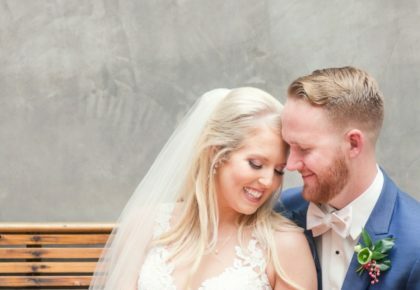 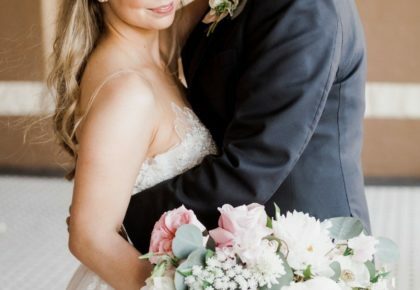 From beautiful beginnings to lovely legacies, Marry Me In Spring was created to celebrate families at every stage of life. 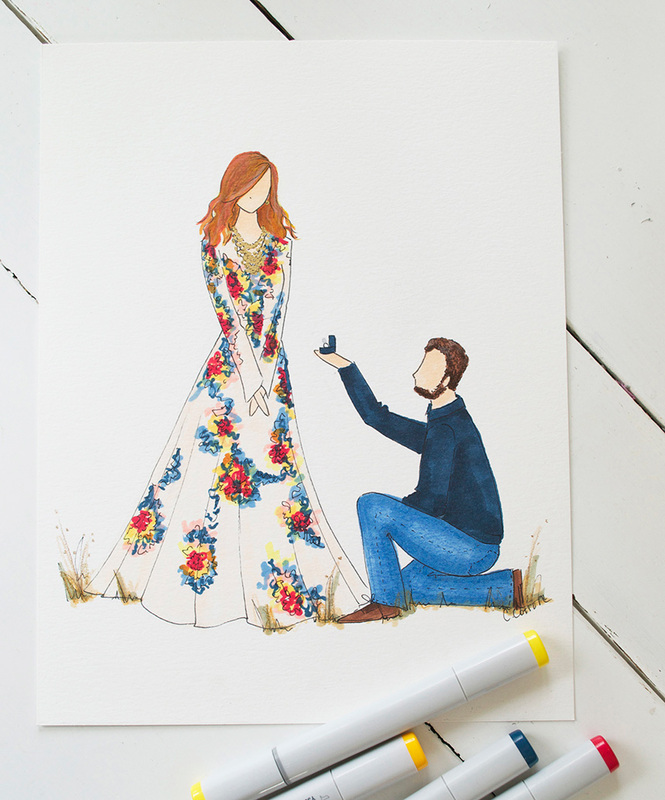 Remember the wedding day, a proposal, a 50th wedding Anniversary or an 80th birthday celebration with an illustration that is uniquely you. 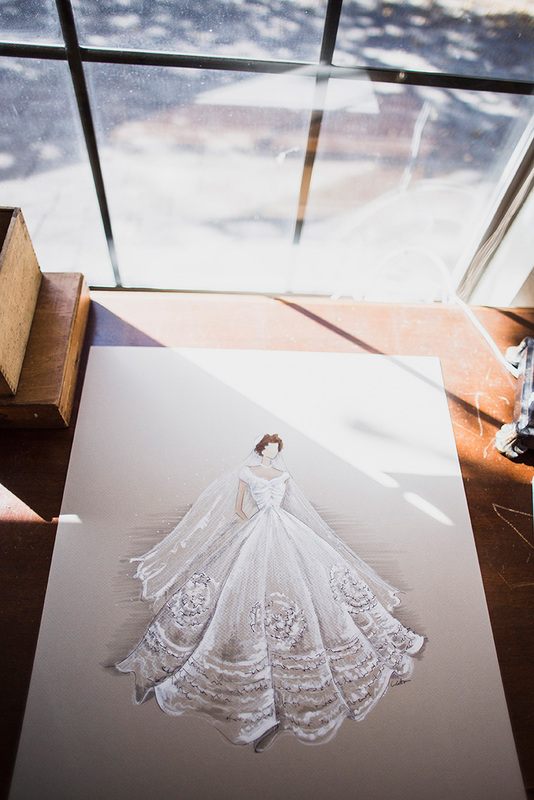 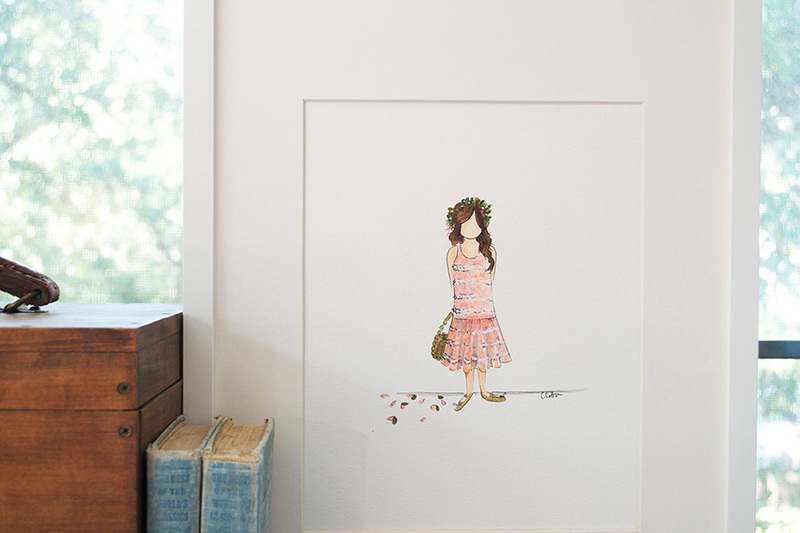 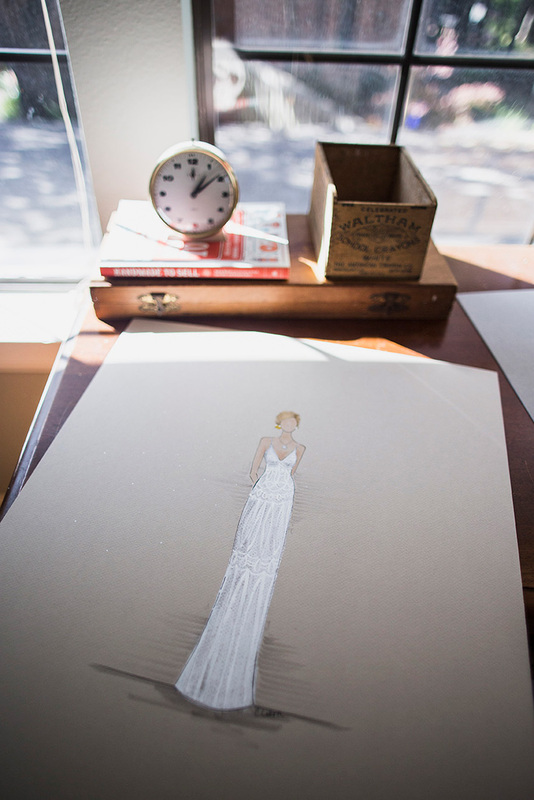 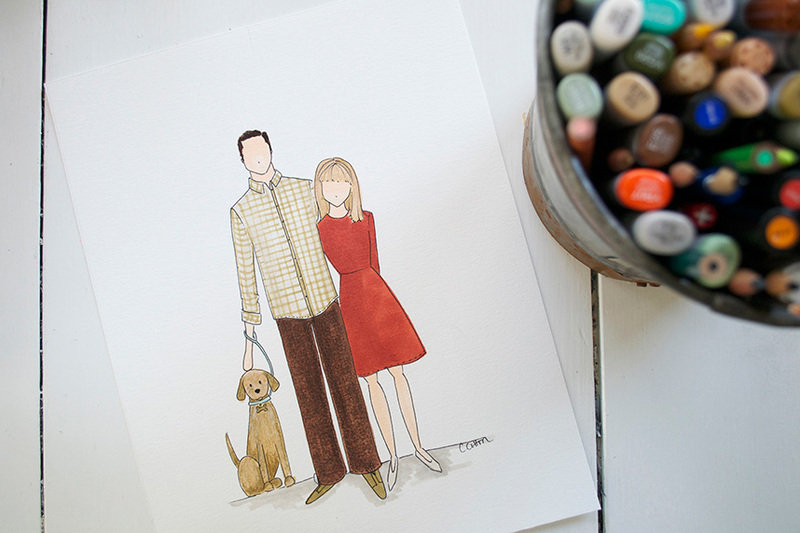 Her services range from custom illustrations to stationery and Save the Dates. 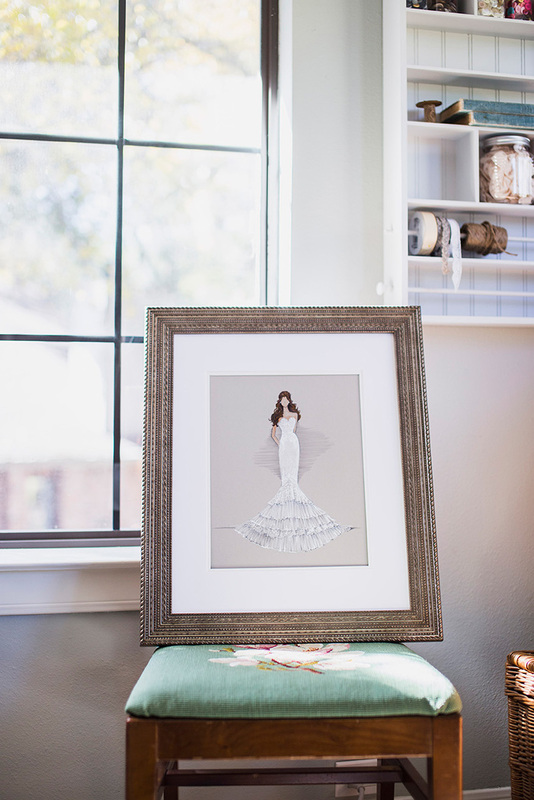 Take a peek at her portfolio and contact Catherine to start your project!